As an accounting expert, you know that your business is built on trust. So, if you want your clients to entrust their hard-earned finances to you, then you need to prove to them why your firm has the intelligence, expertise and experience to make business with you worthwhile. The best way to go about this online is through coming up with a dependable content marketing strategy for accountants. With well-written articles, well-made blogs, graphics, videos and other content types, your accounting agency should soon start building a positive reputation with prospective clients right from the moment they find your site. 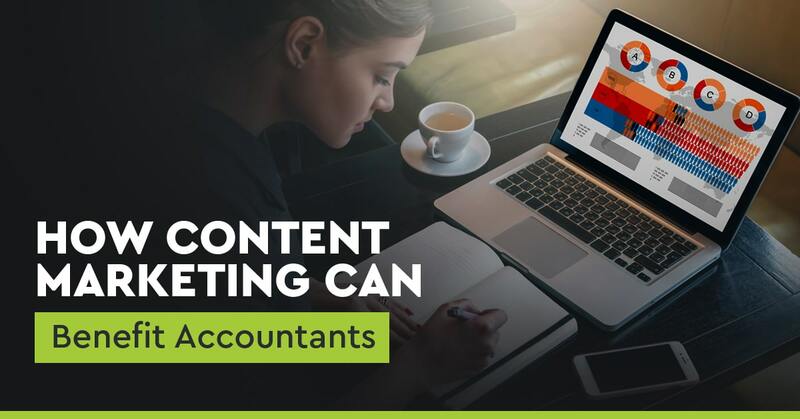 There are four reasons why you should consider using content marketing to make your accounting business visible online, and they all should help your firm grow. Imagine a brand or product with a decent website, but it never gets any updates and hasn’t blogged for years. Now imagine a different brand with a half-decent site but updates regularly and offers users useful content in the form of helpful videos, articles and blogs. In today’s crowded marketplace, which of these brands would you go for? The first brand is not producing any content, and that makes the company look unreliable, unsuccessful, or outdated. It cannot build trust with prospective customers since there is nothing that shows that the company is trustworthy. Furthermore, the brand looks disconnected from its niche and is archaic. Nobody wants to work with a company that is always playing catch-up. Now, let’s look at the second brand. It is much more attractive to prospective customers since it shows them that the company is a modern, internet-savvy, and active business. Customers do not have to worry about whether they can contact the business or not since they clearly have an active online presence, which means the brand is accessible. Furthermore, they probably have a landing and contact page, which makes it easy for customers to contact them. Overall, they are a better option for any prospective customer. Speaking of prospective customers, using content marketing could help you turn some of them into recurrently paying clients by offering them the information they need to make informed decisions. That is also a factor to consider when developing trust and is a reliable way to turn regular website visitors into paying clients. One easy way to convert prospective customers using content marketing is through using Calls To Action at the end of every piece of content you publish. Whether you are creating a video, article, blog post, or any other type of material, remember to add a snappy yet short sentence at the end directing your visitors on what they need to do next. The exact call to action you use will depend on how you, as an accounting firm, operate. If you have new clients set up accounts on their own and work indirectly with them indirectly, it would be a wise thing to invite them to create an account. If you major in consulting, it is wise to ask them to call or email you and make sure that you provide your contact information. If you’d like them to spread the word about your business or brand, then you could request them to share your business site on their social media accounts such as Facebook or Twitter. READ MORE: How Effective Is Social Media Marketing in 2018? There are more options available, but these are the most common. Calls to action as part of your content marketing strategy will allow you to generate more qualified leads online passively. There are tons of blogs out there today, but most of them are not that good, especially when it comes to accounting blogs. That means that you have a chance to break into a new niche in your industry and start spreading brand awareness. 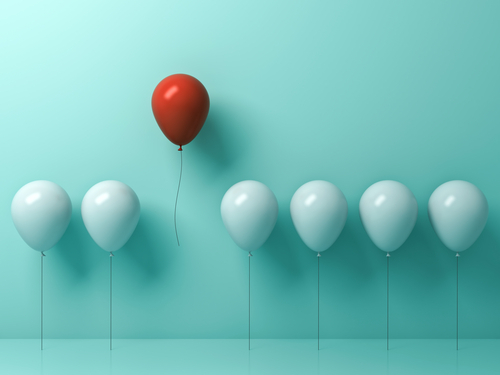 Creating new content for a niche that doesn’t have a lot of information could lead to you appealing to a variety of different prospective customers, increasing your customer base, and making you a market leader in the area. Chances are people will stumble upon you while researching common accounting-related questions or current events, and that is good since once they note that your site provides smart and informed answers, then they’ll likely choose you for all their future accounting needs and might even recommend you to others. 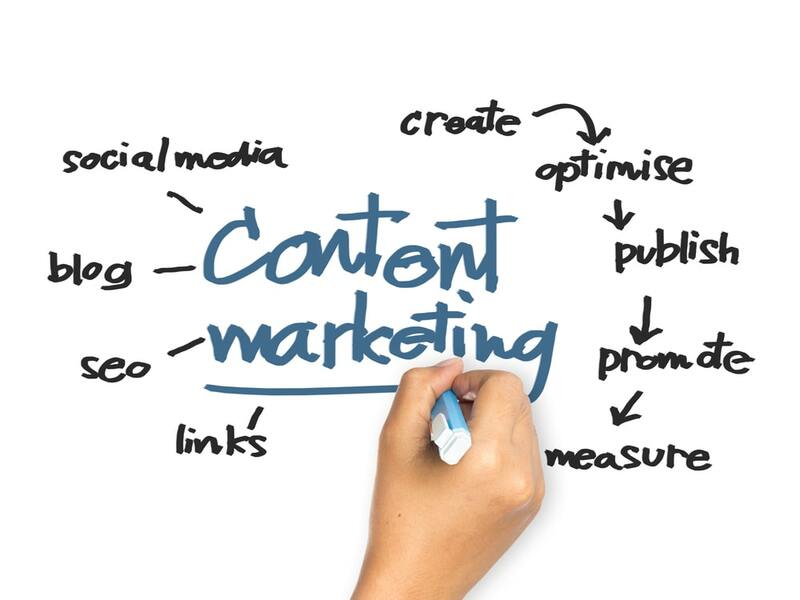 Content marketing plays a crucial role in the overall Search Engine Optimization and Internet Marketing strategies. The more content you come up with, the more chances you have to rank for phrases and words, known as keywords, potential clients use when researching your industry. If the content you create is good, then consider requesting other people or site link to it. This will improve your chances of showing up and ranking on Google and various other search engines. Nevertheless, when it comes to content always remember that quality is more important than quantity. You could have 50 articles created every week, but they probably wouldn’t be as good as the ten articles you took time to create. It is tempting to make lots of content as fast as possible, but that can never pay. Since content marketing is about recording, designing or writing what you want, the entry cost is incredibly low. And if you do it on your own, then the cost will only be your time. Because content is what attracts new customers, you could end up making a ton of money with very minimal investment. For instance, let us say you sign up to WordPress’ professional content management option on your website. You create a WordPress page that ends up earning you a customer that spends over $5000 at your firm. Minus the time spent and the subscription fee, that is all profit.